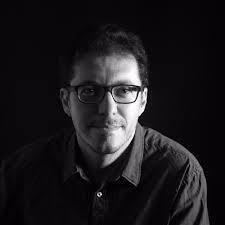 A library from Eduardo Tarilonte – the maker of renowned libraries like Forest Kingdom, Desert Winds, Epic World and more. 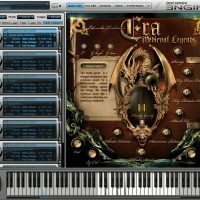 “Era: Medieval Legends 1” is a unique sample library featuring a huge set of historical instruments. 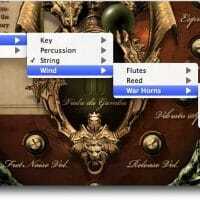 Perfect for Cinematic Underscore, Ambient music & Video Games, it is everything you need for your Medieval, Renaissance or Fantasy musical production in one virtual instrument! Over 10GB Of Deeply Sampled Content From A Bygone Era! 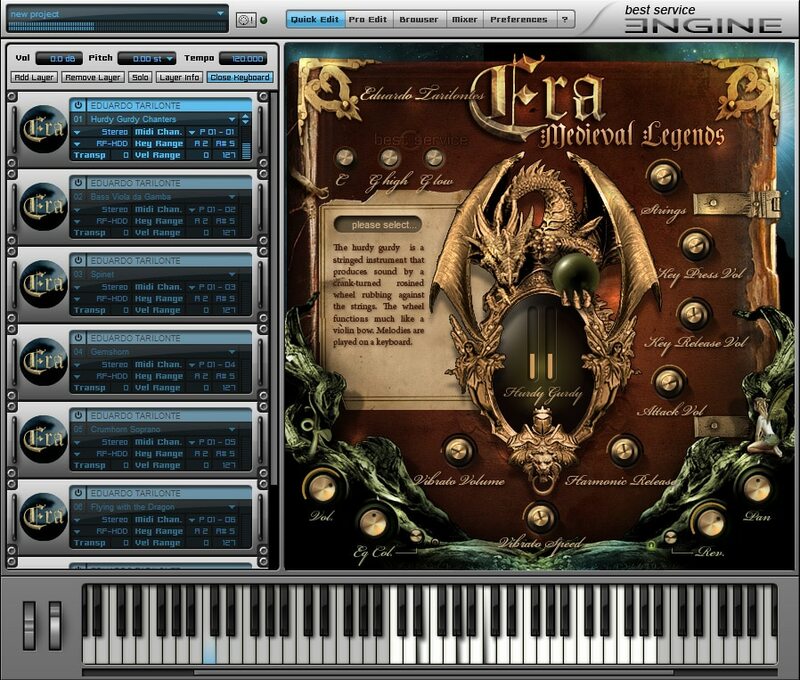 “Era: Medieval Legends 1” is a 10GB+ sample library running on the Best Service “Engine” player (VST/AU/AAX format). 45 Uniquely Playable & Highly Expressive Instruments! Transported To Another World! 100+ Inspiring Soundscapes, FX & Atmospheres Included! 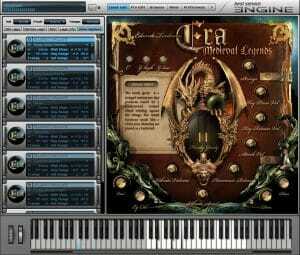 “Era: Medieval Legends 1” also comes with over 100 additional awe-inspiring bonus soundscapes designed to create cinematic and evolving medieval ambiences. 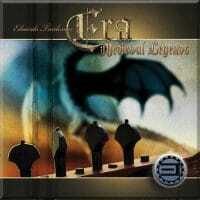 So What Exactly Can I Do With “Era: Medieval Legends 1”? 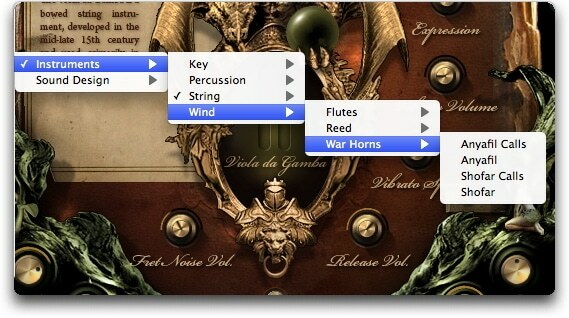 Underscore – incredible soundscapes with infinite control! Medieval/Renaissance Period Music – Provide that authentic touch with incredibly realistic performances! Note: This library runs on the free Best Service Engine 2, no other software is required! Download it HERE! Normally €168 – get it at 50% off before it’s gone! 50% off the normal price (normally €168)! Perfect for Cinematic Underscore, Period Music & Video Games! Fully endorsed by Best Service; receive the same software you’d get direct from their website. "I don’t believe there’s a product on the market that can match this libraries sound and level of detail on such a wide array of historical instruments. Eduardo Tarilonte has really hit it out of the park with the entire package. Era Medieval Legends provides a great collection of realistic, authentic and most importantly, usable instruments. If you’re a composer looking to add some new color into your historical or fantasy music, this library is a must buy." "Era... has at its heart a wonderful and most realistic collection of 45 medieval wind, string and percussion instruments that simply ooze character. For me, the strength of Tarilonte's libraries is that all their round-robin and phrasing complexity is taken care of under the surface, so playing Era: Medieval Legends expressively becomes a real pleasure. Highly recommended!" "Anytime Best Service releases a new product from Eduardo Tarilonte… I get excited. I know the instruments are going to be super realistic and organic, and I know there are going to be another collection of amazing soundscapes, ambiances, and fx. Regardless if this is your style of musical instrument or not, the quality and playability of the content just can’t be denied."